In February of 2018 my wife gave me a 3D printer for my birthday. That started me on a journey that has culminated in the creation of a line of guitar effects pedals. The enclosures were designed in Fusion360 and printed on my printer. 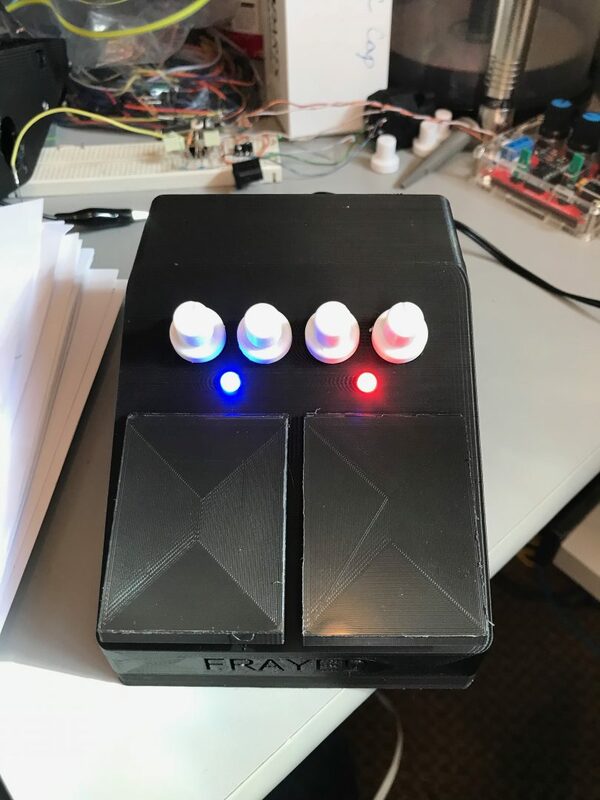 The electronics were also designed by me (with help from a number of friends and Eagle Software) and because of one friend in particular, all the pedals are based on modern micro-controllers. The designs are based on the ESP32 micro-controller which contains a large number of integrated peripherals. 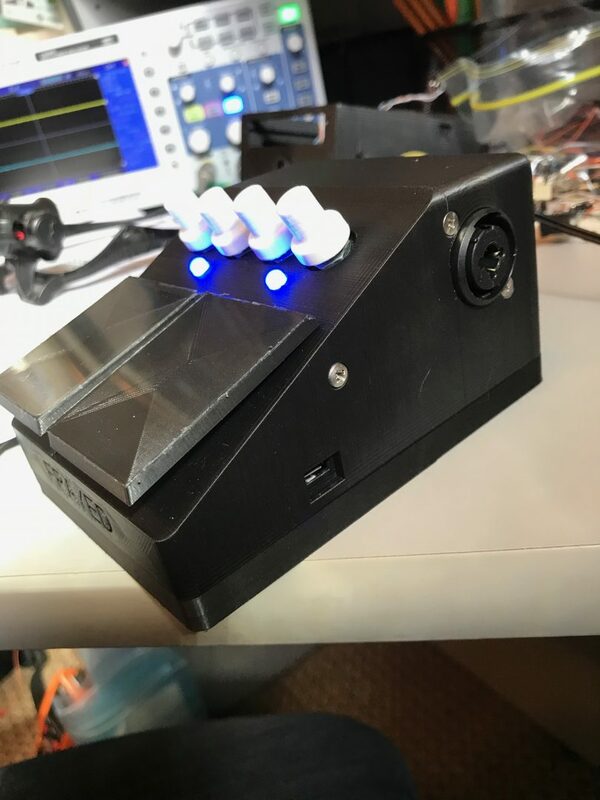 By selecting the ESP-32, every pedal supports low power Bluetooth as well as WIFI. The pedal bodies have one or two slots that accept effect module plugins. The effects are designed to be completely analog to insure that delays are minimized. 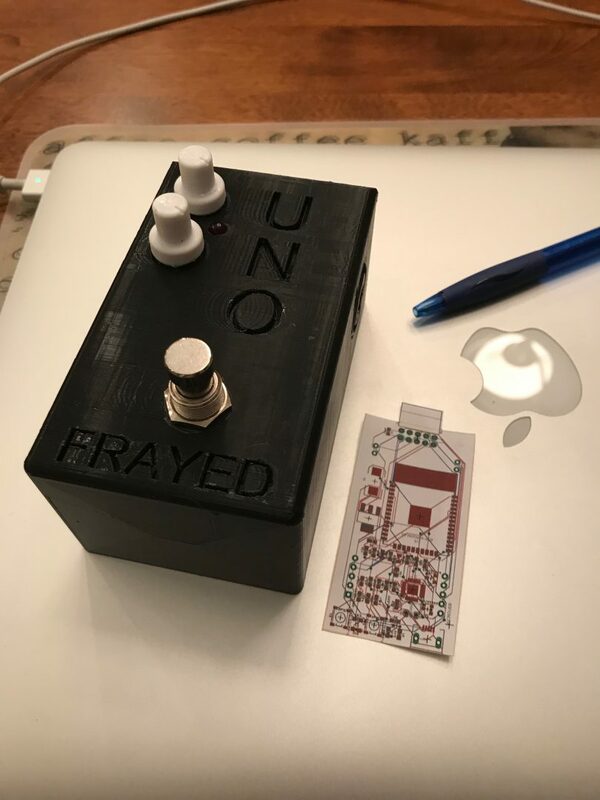 The micro-controller controls digital pots allowing it to create new dynamic effects that you could simulate by moving the controls on your existing pedals as you are playing. Because the effects are modules, you can mix and match effects without having to pay for the pedal body and controls every time you purchase a new effect. There is also a plan to develop an effect hotel with room for larger numbers of effect modules. The hotel would reside on top of your amplifier and the floor units would become wireless controllers. 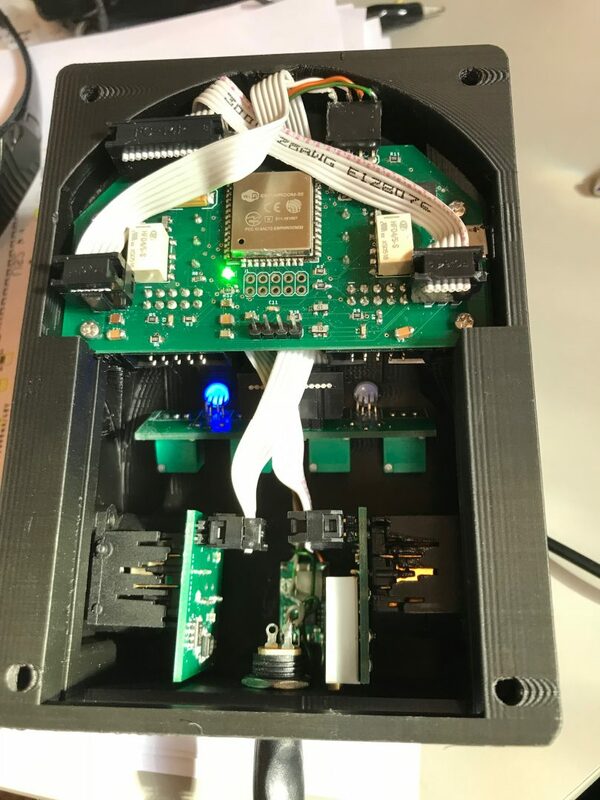 The designs for the pedal bodies, electrical interfaces and common micro-controller code will be open source and freely available to developers. The first module is entering the testing stage and will be called “Cavern”. It is a dynamic Delay,Echo,Reverb effect.